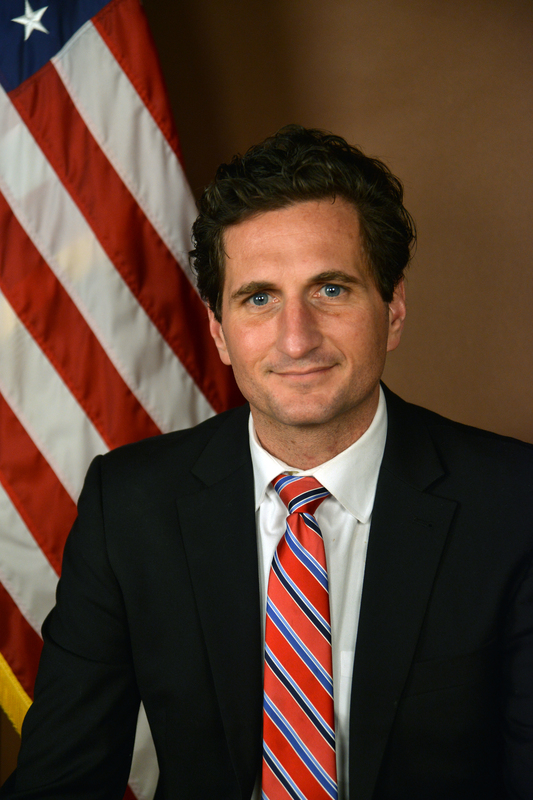 Blake Filippi is the State Representative for House District 36, serving Block Island, Charlestown and parts of South Kingstown and Westerly. A Block Island family business owner, organic cattle farmer and practicing attorney, Blake was born and raised in Rhode Island, and holds a BA in history from the University of Arizona, and a J.D. from Rutgers University School of Law.